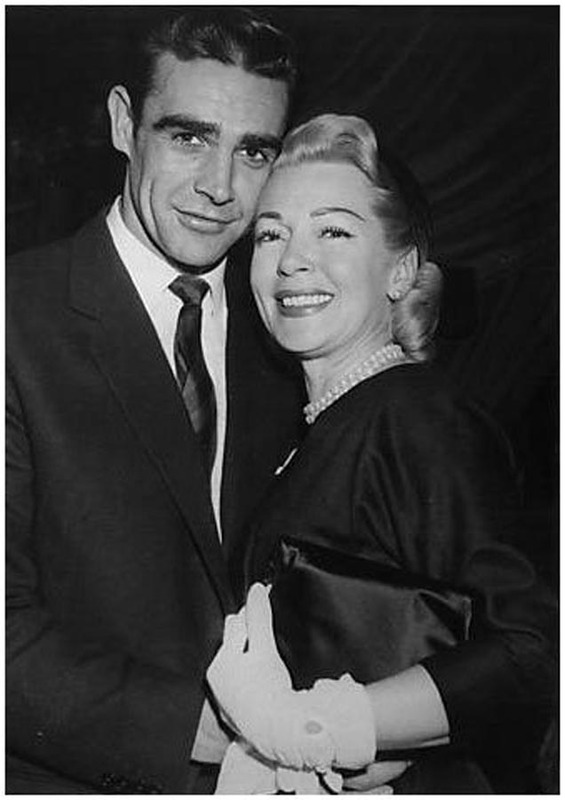 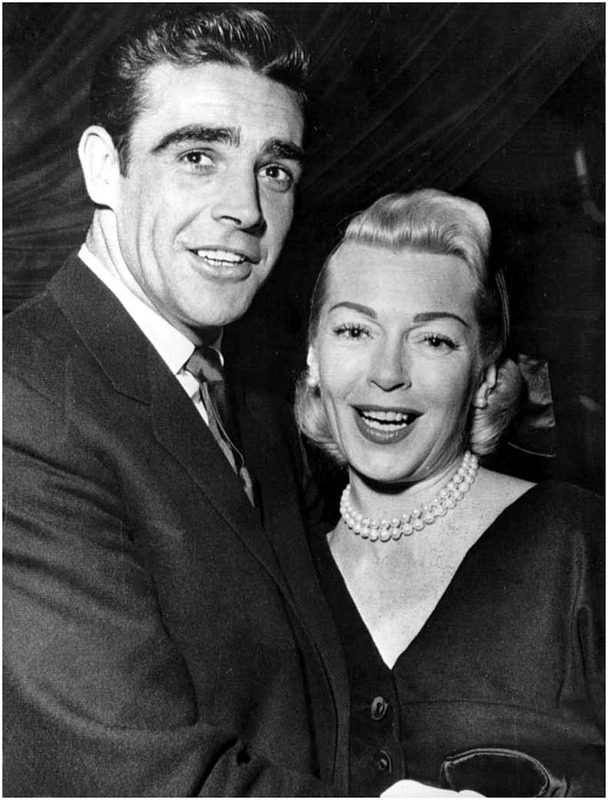 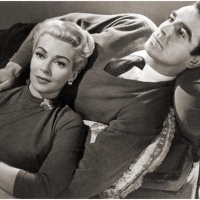 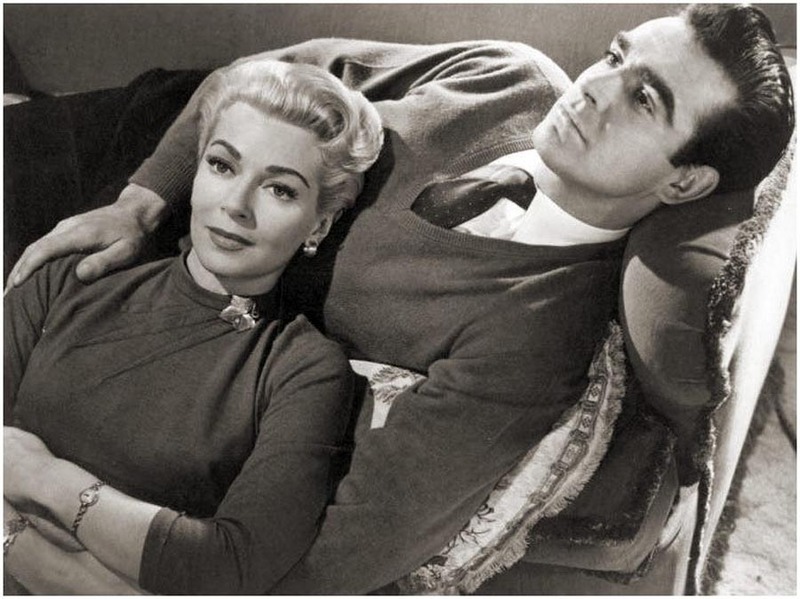 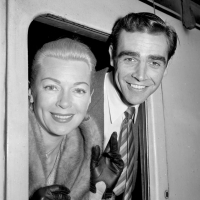 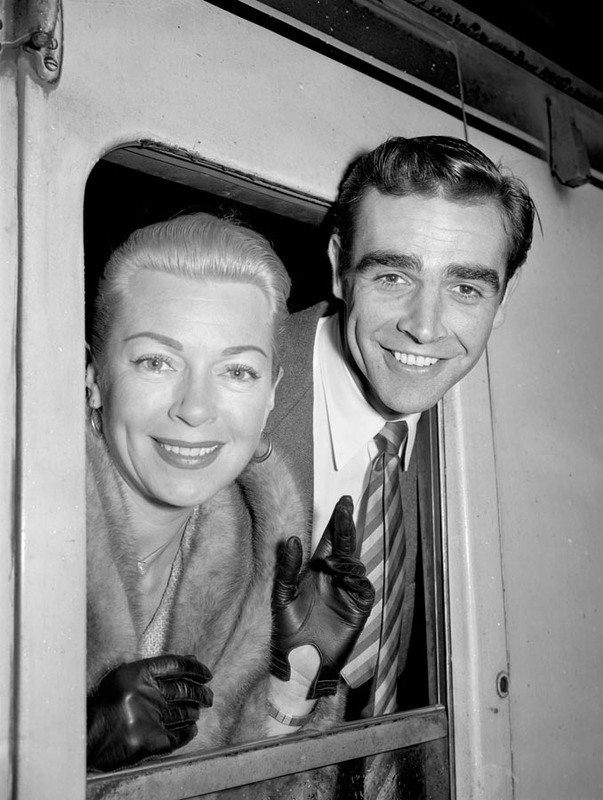 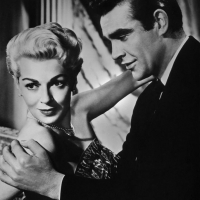 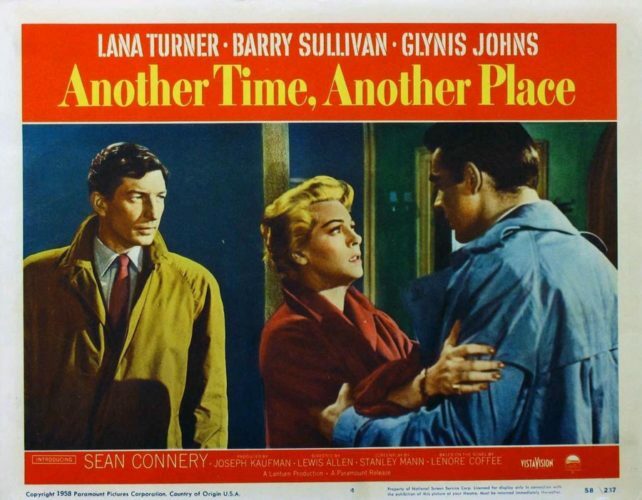 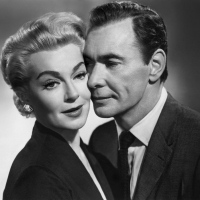 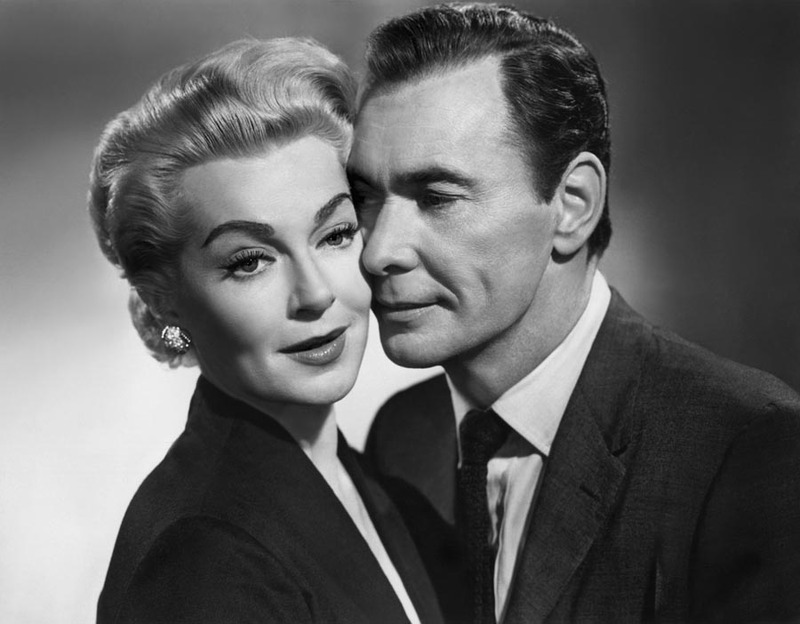 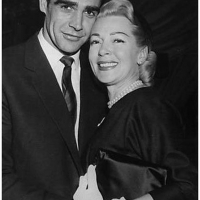 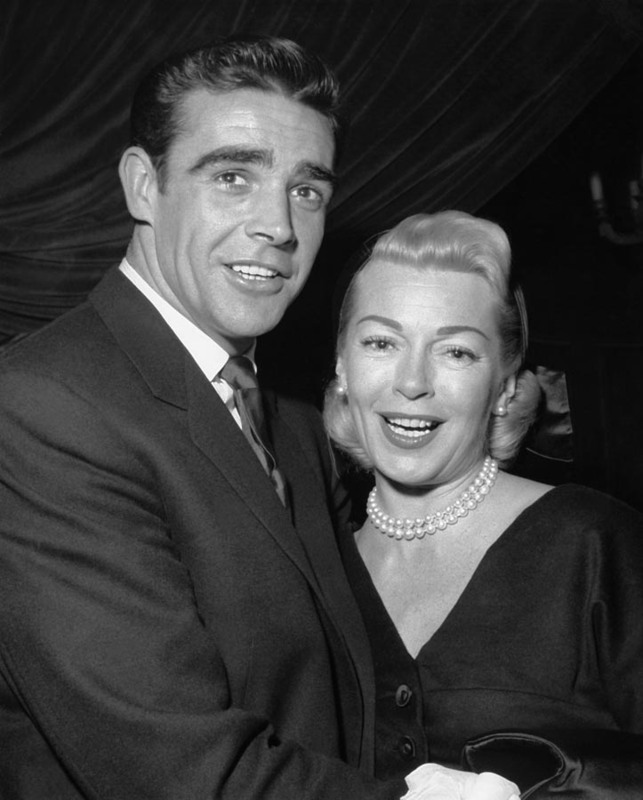 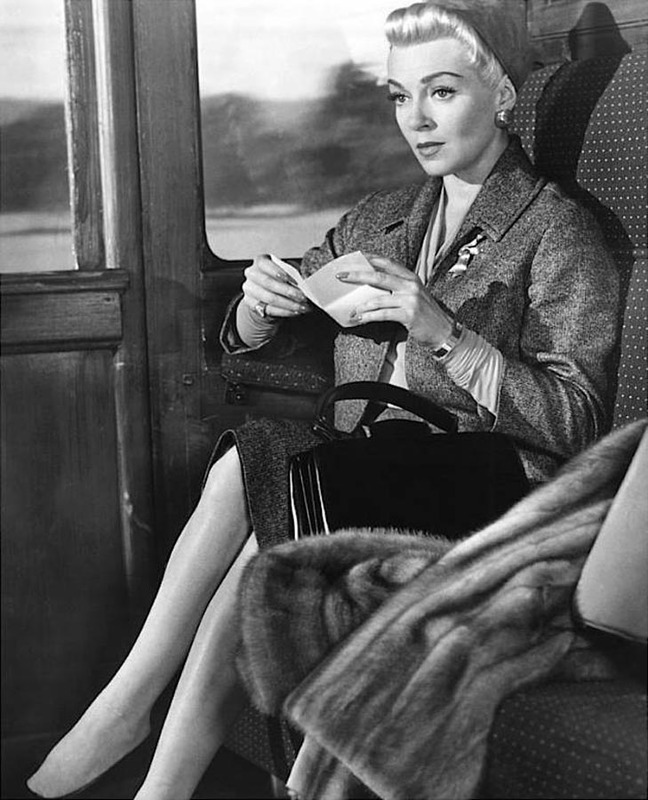 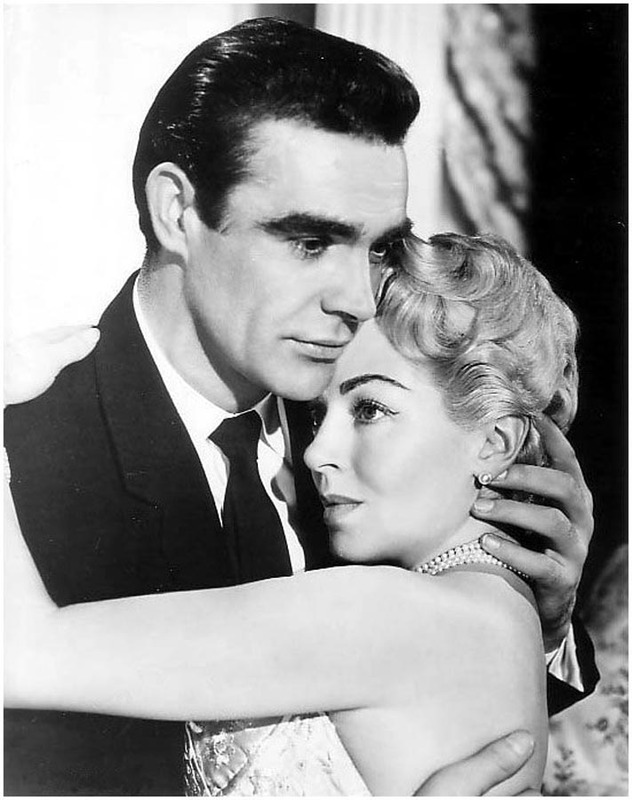 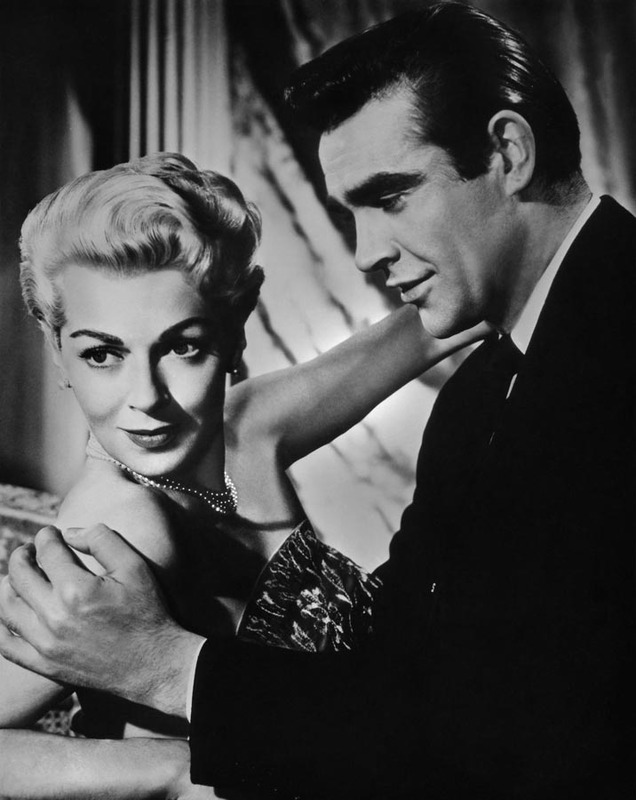 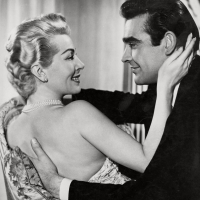 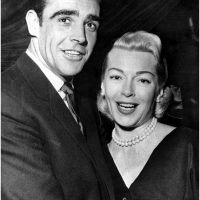 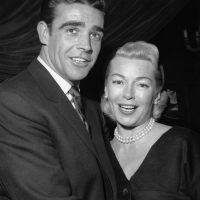 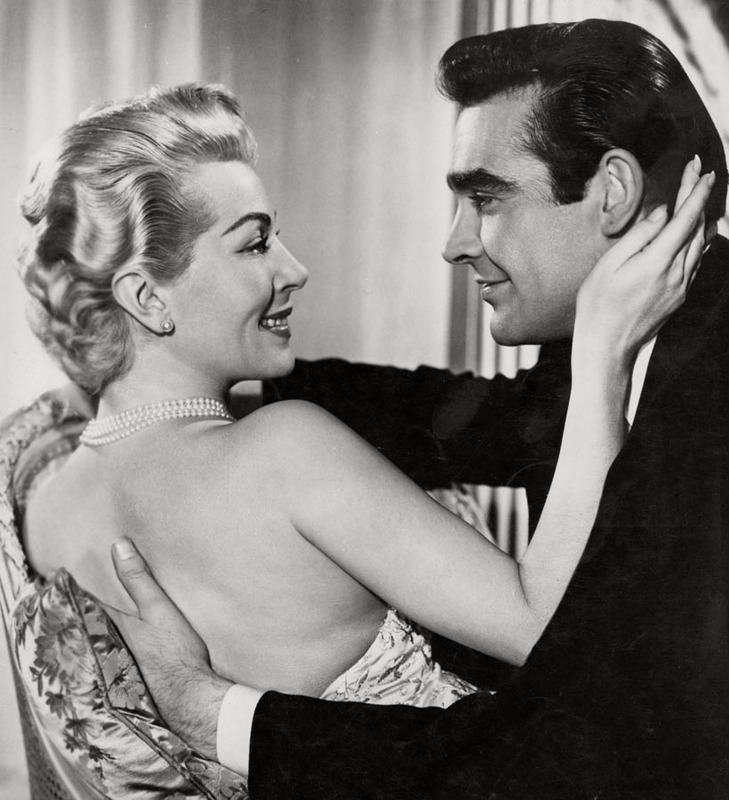 “Another Time, Another Place” is a 1958 British film melodrama starring Lana Turner, Barry Sullivan and Sean Connery. 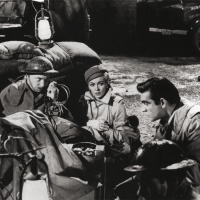 An American reporter, Sara Scott (Lana Turner) is working in London during the last year of the Second World War and begins an affair with a British reporter named Mark Trevor (Connery). Sara is conflicted on whether to marry her rich American boss (Sullivan) or the charming young reporter she is having an affair with. 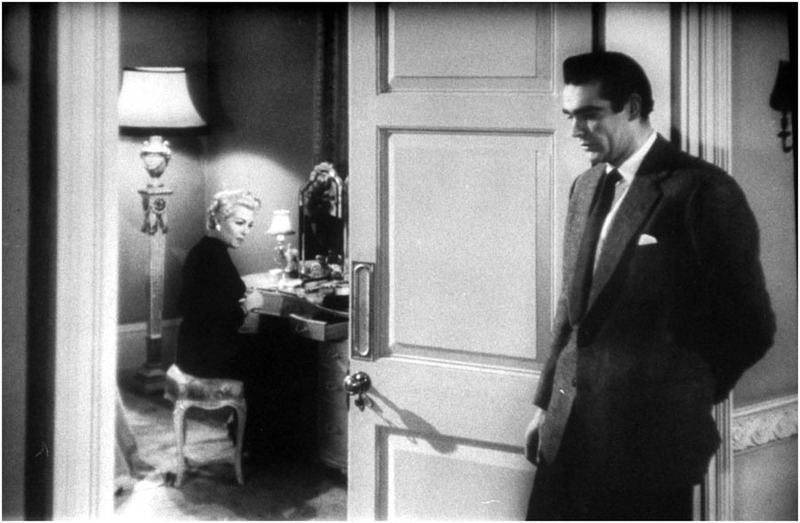 Finally, she chooses Mark, only to find that he is married and has a son back in his hometown. 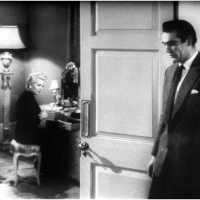 The two separate shortly thereafter, then decide to stay together and work out their problems. 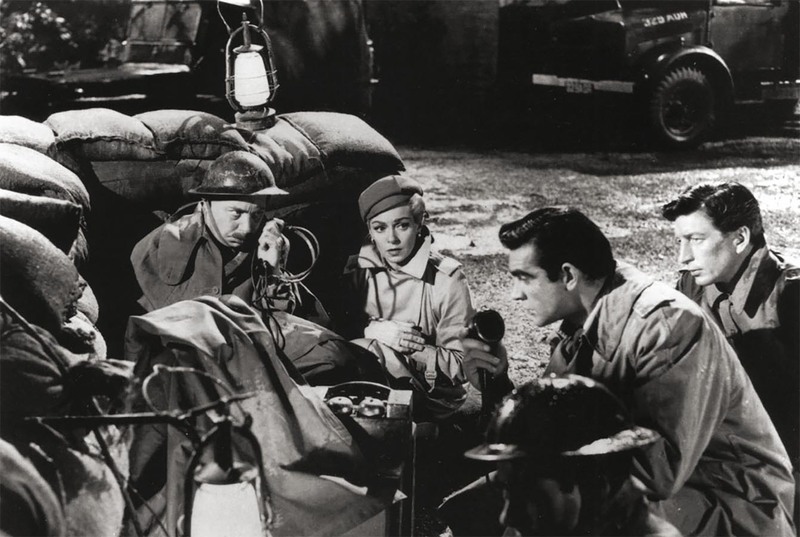 As the war in Europe is ending, Mark Trevor is killed in a plane crash, sending Sara into mourning. 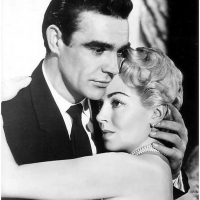 Her boss, after a few months, convinces her to catch a ship back to New York and work for him. 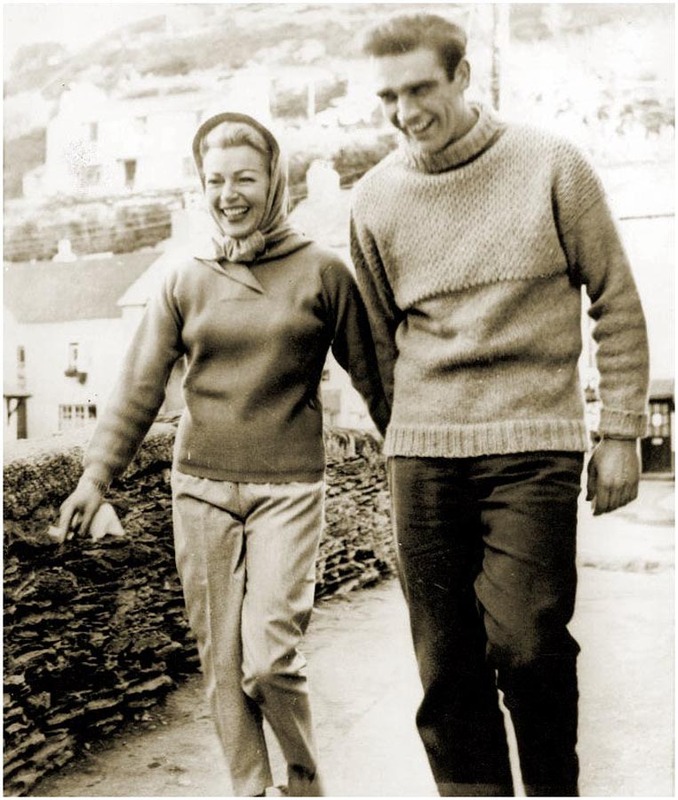 However, before she goes, she goes to Trevor’s very scenic seaside hometown and lives for a time with his young widow (Johns) and son as she works to fashion Trevor’s war reporting into a book. 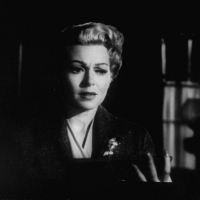 She is conflicted about telling Mrs. Trevor the truth about her relationship with Trevor, but finally does so, causing Mrs. Trevor to emotionally break down and order Sara to leave. 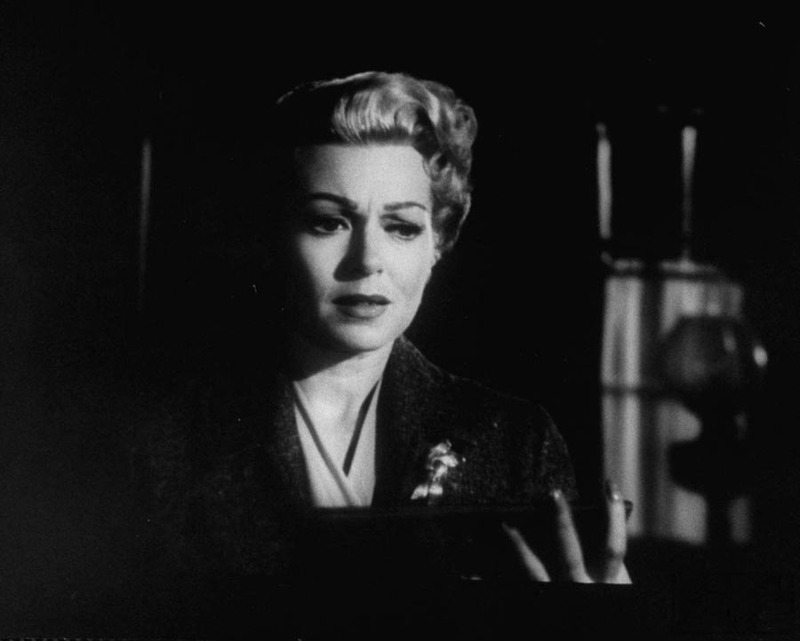 Lana Turner plays Sara Scott. 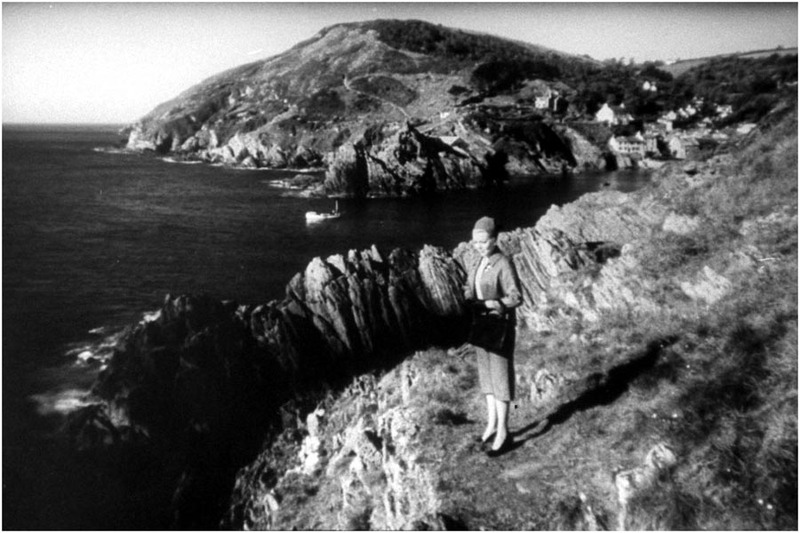 This picture was filmed in the UK under the banner of Miss Turner’s own production outfit, the appropriately named Lanturn Productions, in association with a British firm. 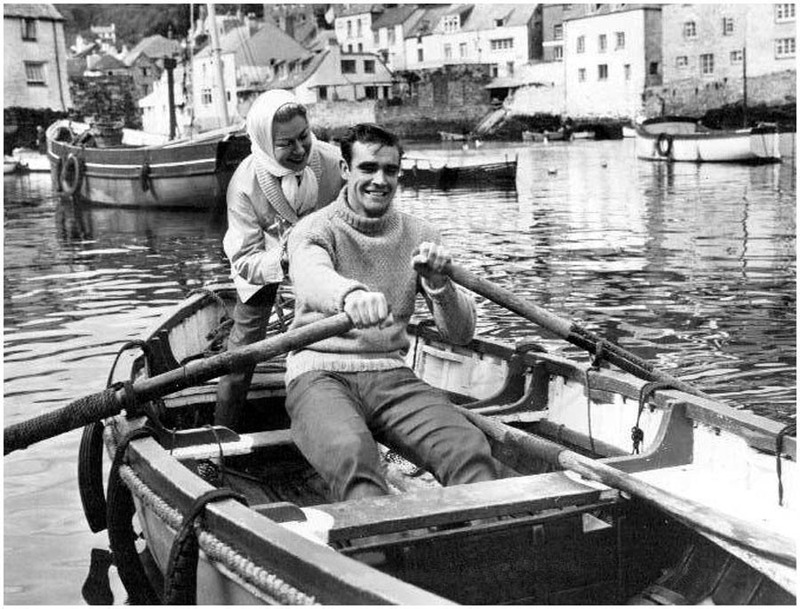 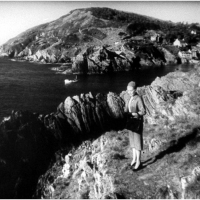 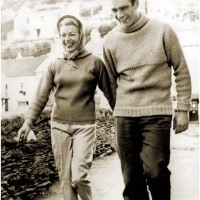 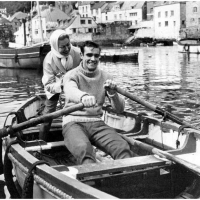 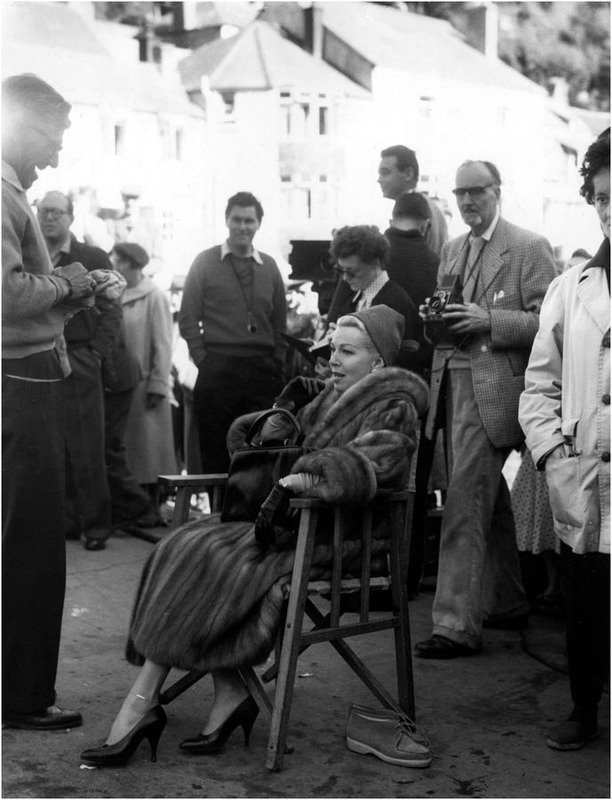 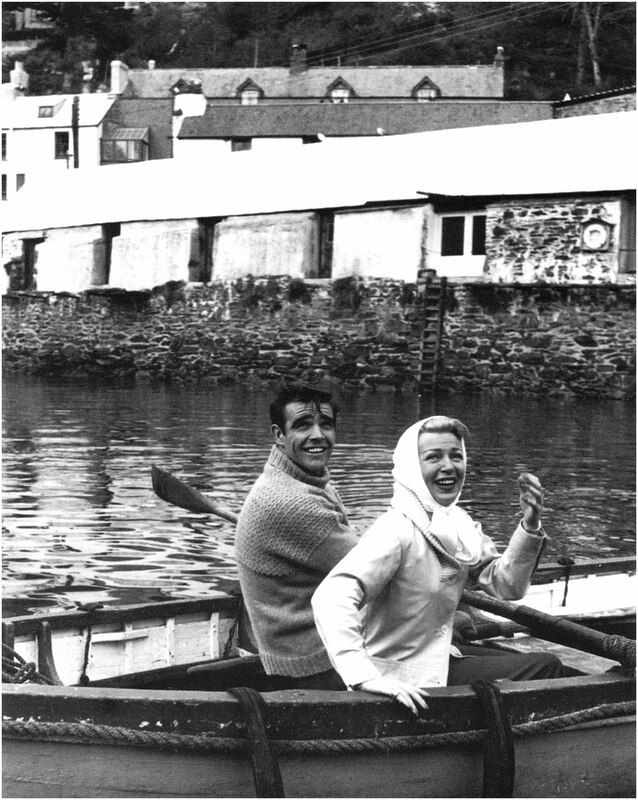 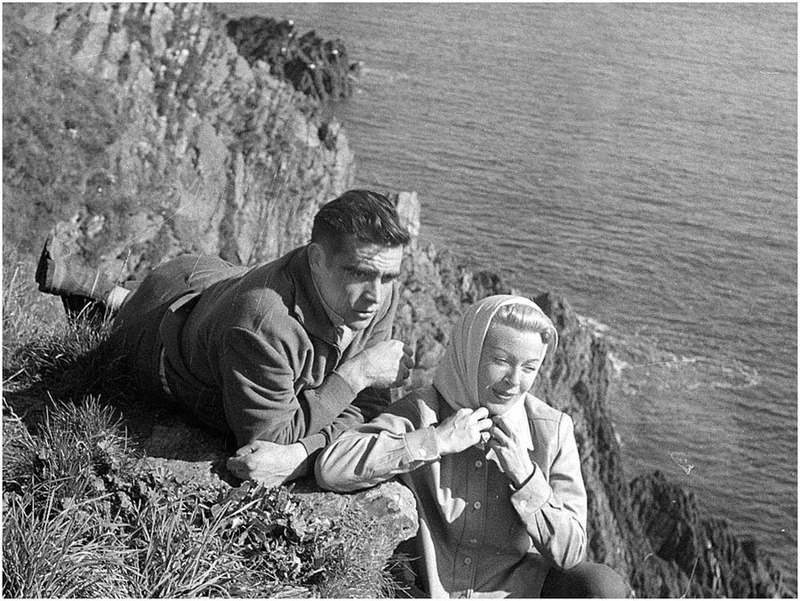 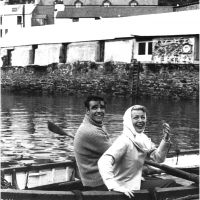 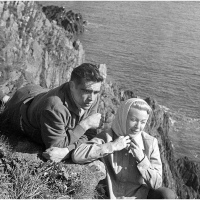 It was shot in the tiny fishing village of Polperro, Cornwall, with interiors done at the Elstree Studios in London. 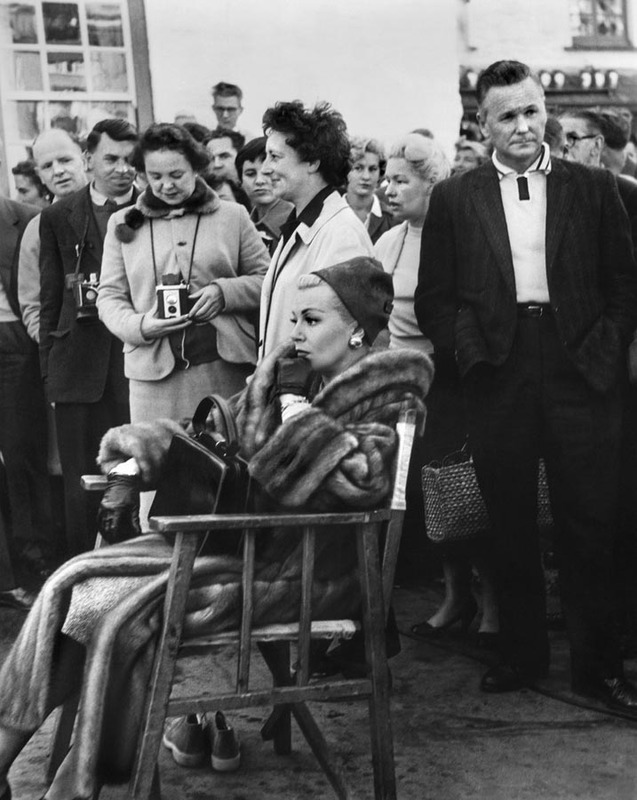 Lana was proud of it, because it was her first Lanturn production. 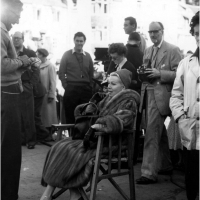 Lanturn was a company she had just formed in order to take ownership of her film projects by being involved in their development and sharing in the profits. 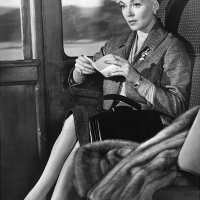 For the first time she had a say in lightning, casting, costuming, everything. 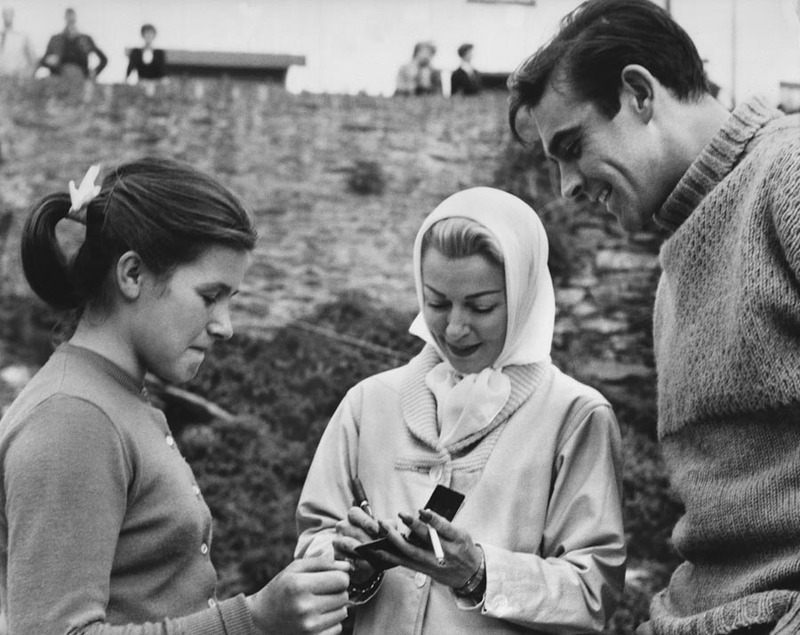 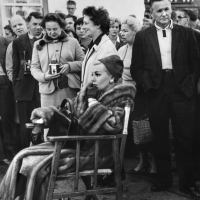 Playing a war correspondent in Europe, she had an unglamourous wardrobe of suits, sweaters and skirts. 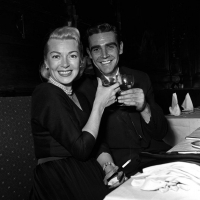 No furs or evening gowns. 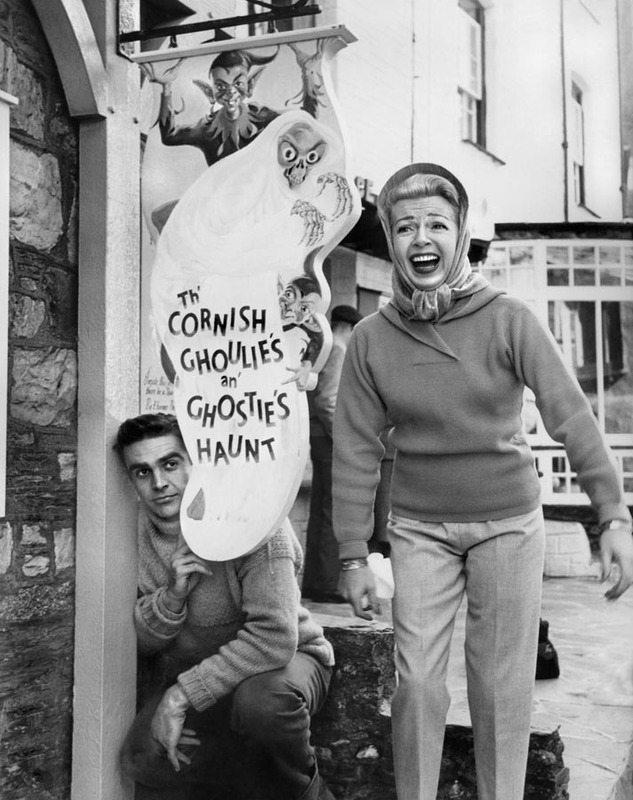 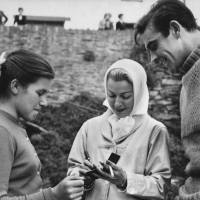 Britains’s crack camera man, Jack Hildyard, was at his usual high-caliber best with some interesting subjects to train the lens on: the rugged and picturesque locations of Cornwall and, of course, the producer-star herself.